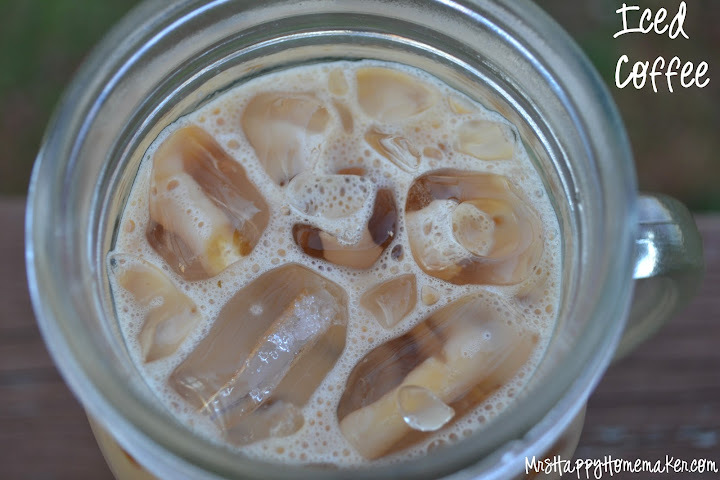 The Best Iced Coffee – Cold Brewed! Coffee is my best friend in the morning. Actually – who am I kidding? Coffee is my best friend all day. I drink it like it is the essence of life. Actually, I think it just might be. 😉 I love coffee in all forms. 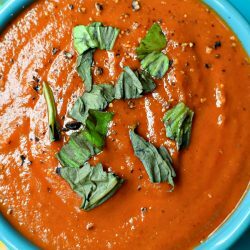 Hot, cold, – even in food. 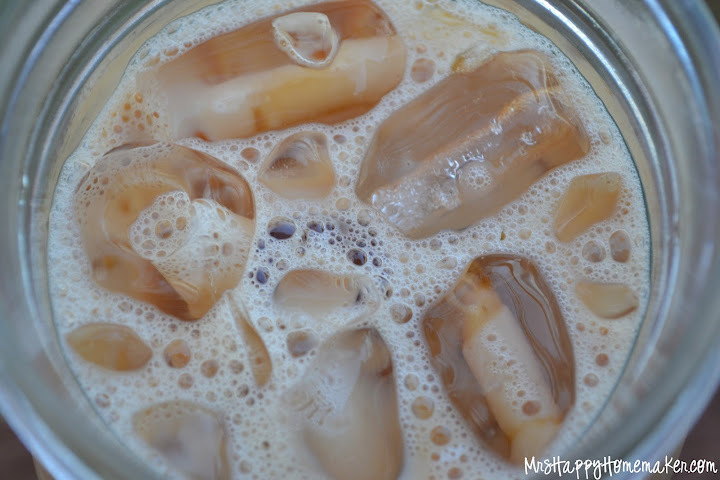 Today, we are going to talk about the perfect iced coffee though. I’m completely serious. This makes the most perfect cup of iced coffee you have ever had. If you weren’t a coffee addict before, well – I’m about to turn you into it. So, come on – let’s get your coffee fix. 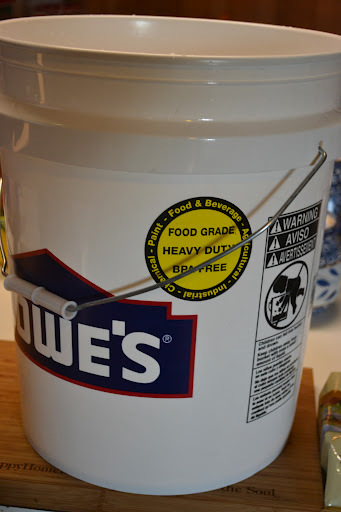 You will need 2 – 5 gallon food safe buckets. I picked mine up from Lowes for a little over $2.00 a piece. 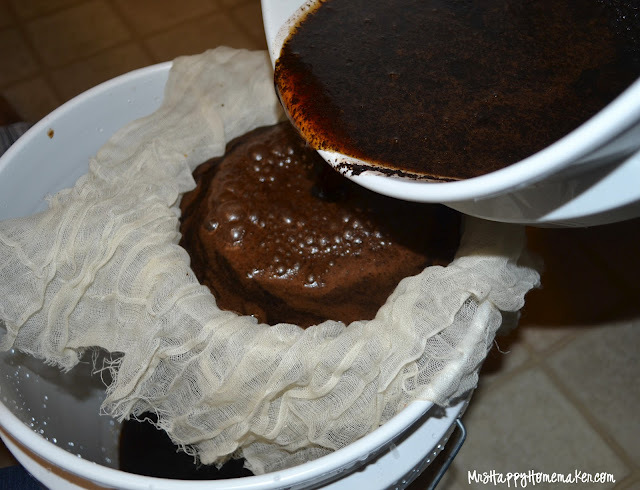 Pour in one pound of coffee into one of the buckets. Then, pour in 2 gallons of cold water. Seal with the corresponding lid, or even tin foil in a pinch. Let sit at room temperature for 24 hours. Now, it’s time for that other bucket. Set a sieve on the other bucket & line with a cheesecloth . 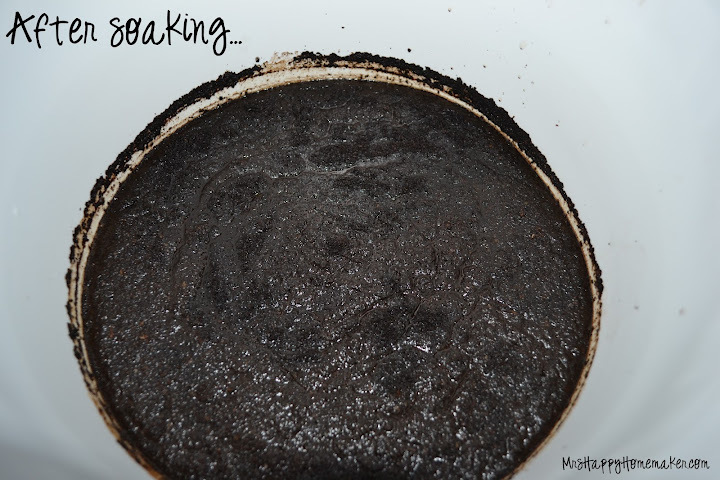 Slowly & carefully – pour the coffee mixture through the cheesecloth lined sieve & into the other bucket. 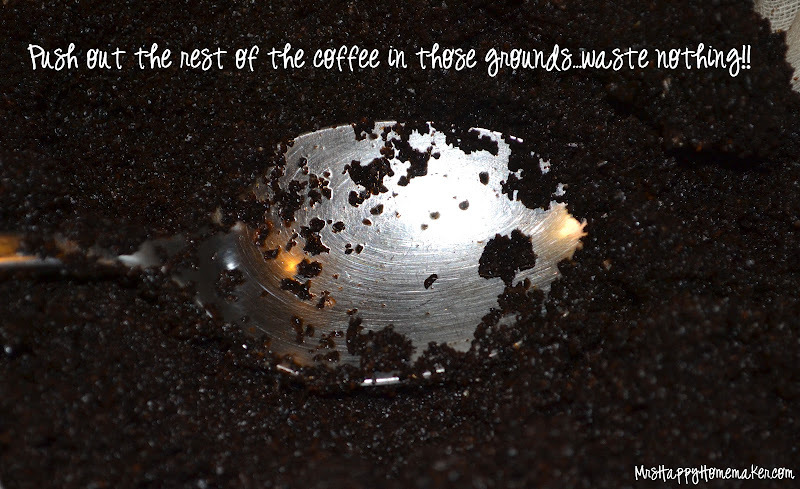 Using a spoon, press out any other liquid from the grounds with a spoon. Waste nothing! You can do a double strain if you like. Store in a beverage dispenser or pitchers in the fridge. 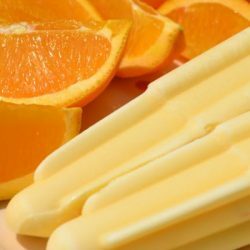 To serve – drizzle in a couple tablespoons of sweetened condensed milk (more if you are using a larger glass) & a couple splashes of milk. 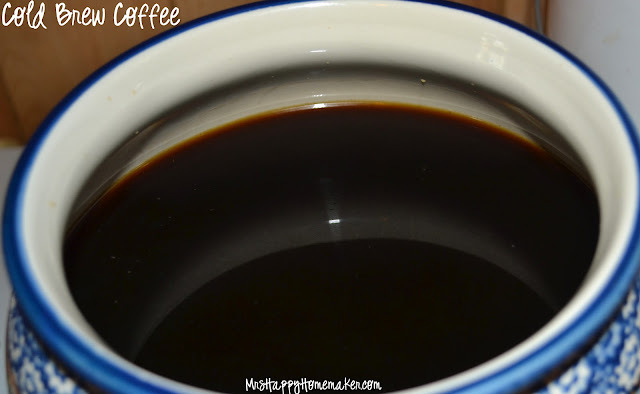 You can use flavored coffee syrups if you want a vanilla or other type of flavor. 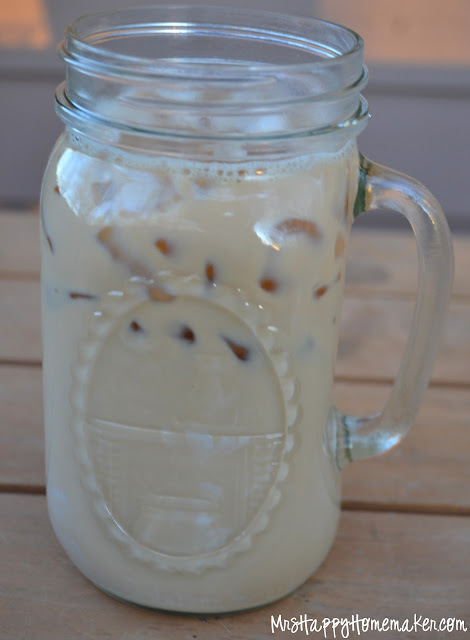 Stir it up really good – or if you are using a mason jar, put on the lid and give it a good shaking. 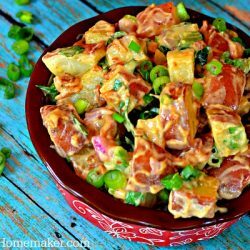 Taste, and add more sweetened condensed milk or regular milk if you feel the need. The Best Iced Coffee - Cold Brewed! 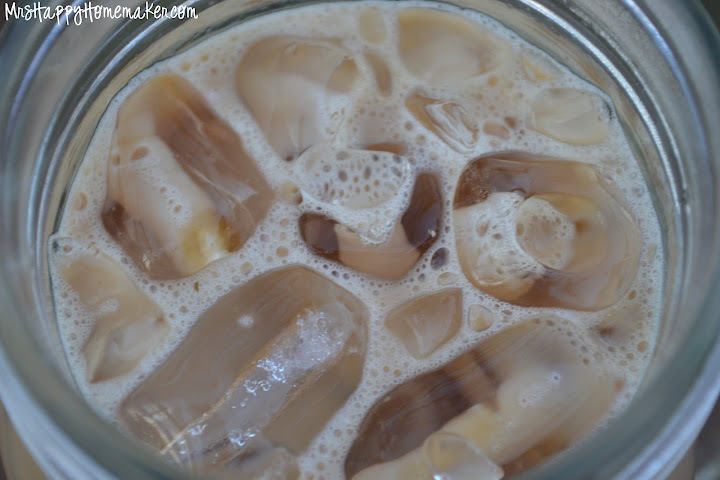 *Note: Use skim milk, 2%, whole, sugar, sugar substitute, whatever! Adapt to your liking! 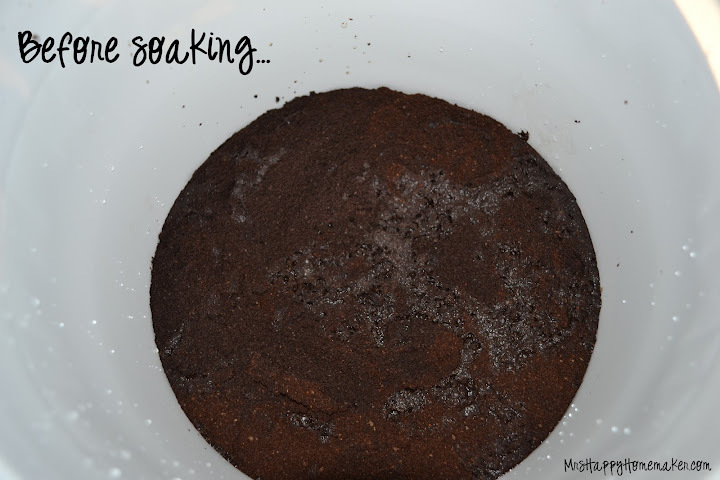 In one of the buckets, mix together the coffee & water. Cover & let sit for 24 hours. 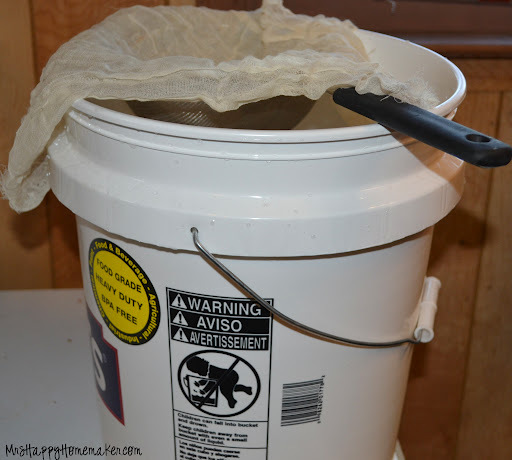 Set up a cheesecloth lined sieve on top of the additional bucket. Pour through the sieve into the other bucket. Strain a second time if you would like. 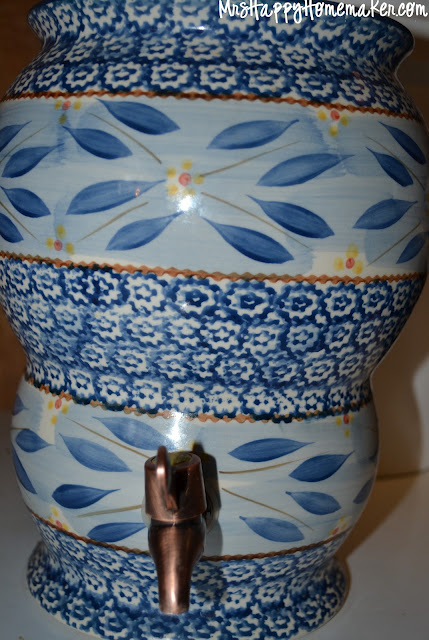 Store in a beverage dispenser or a couple of 1-gallon pitchers in the refrigerator. Mix in milk & sweetened condensed milk (or whatever additions of your choice) and combine well. Taste, and adjust to your tastes if you need to.